We welcome back David Law for our 2019 season finale which contrasts two of the great writers of orchestral music of the 20th century. Bernstein’s music is full of orchestral colour and catchy rhythms and two of his works feature in the first half: the effervescent overture to Candide and the score to Fancy Free, a ballet depicting the amorous antics of sailors home on shore leave in WW2. 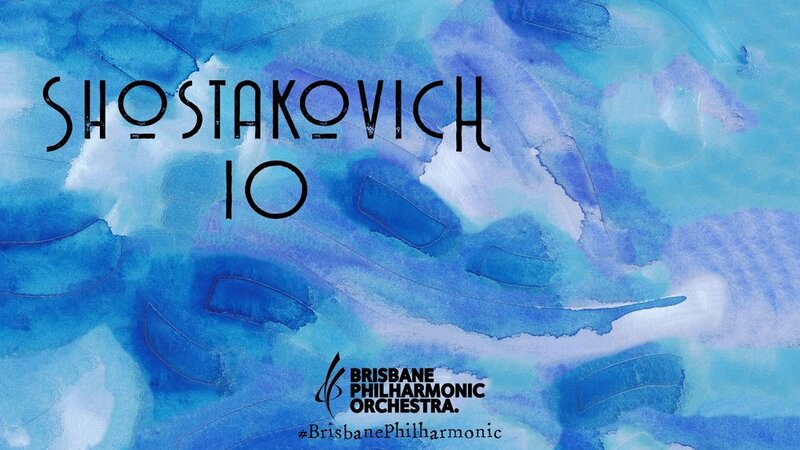 The second half features Shostakovich’s monumental Symphony No.10, in which musical depictions of Stalin, one of the composer’s favourite students, and the composer himself, culminate in the famous triumphal victory of the composer’s ‘DSCH’ signature motif.